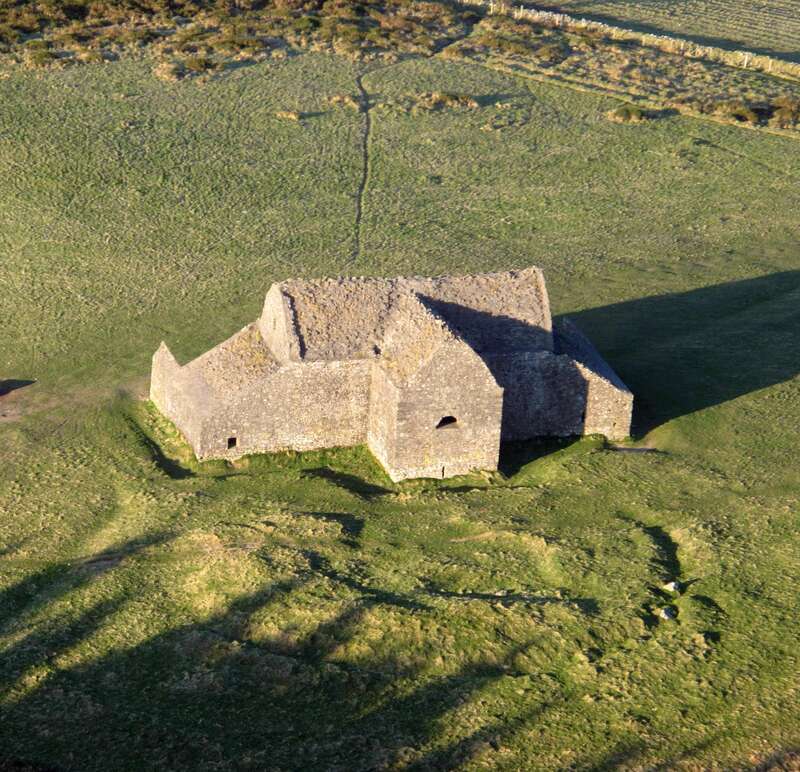 Whether a Sunday stroll with the family or bringing those from outside of Dublin to take in the scenery, The Hellfire Club near the summit of Mountpelier Hill holds a very special place for those who know of it. For those unaware of the Dublin landmark it was built in 1725 on a site that was originally a passage tomb. It’s first purpose was to serve as a hunting lodge; where better then the foot of the Dublin Mountains, looking down across the capital with views stretching all along Dublin Bay. Following its time as a hunting lodge, after the passing of its original owner: politician William Connolly, the building was acquired by The Hellfire Club. Folklore of the area pass many a tale from the activities that went on during Hellfire Club meetings. Card playing, excessive drinking and raucous behaviour, however most popularly known for strange acts occurring which has lead to numerous “haunted” stories. Many a child has been told the stories while being walked up the hill for the first time, it goes part and parcel with the experience and it is then passed on again as part of the legend that is the mystical aura of the landmark. To bring us forward to today and the reasons for this piece being written is not tales of the devil’s hoof or the Black Cat. With proposed plans by South Dublin County Council of a €15 million tourism development being hit with backlash from some local residents of the area, and those criticising the plans for enviornmental reasons. Friends of Massy’s Wood, residents asssociations and community groups have got together to object the plans drawn up by SDCC. The development plans proposed to An Bord Pleanála for the Dublin Mountains Visitor Centre are designed by a team led by Paul Keogh Architects. Within these designs are the plans of an exhibition facility, a café and shop, a lounge and toilets with supporting car spaces. As well as plans for the restructuring of walkways and trails there is also proposals for a tree-top walkway/bridge from Montpelier Hill into Massy’s Wood. These details might be of delight to some readers but they are also of disgust to others. 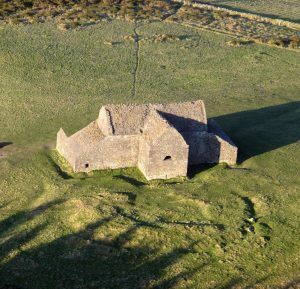 Instead of sharing mixed scenic views from The Hellfire Club there are mixed opinion views surrounding the issue. SDCC are arguing their point that with rising numbers to the area that infrastructure needs to be built for future visits. That they want to ensure the highest quality visitor enjoyment and focusing on the tourism element above all else. On the other hand you have some 14,000 people objecting to the plans for an array of different reasons. Calls for a more detailed look at the effects that such development would cause to the local environment and wildlife, the heritage of the site, road safety in the area, admission charges and more. There has already been protests by the SaveTheHellfire campaign who include local residents, landowners, hill-walkers and conservationists. This is a quote from Save the Hellfire campaign member Anna Collins and she does make a point with meaningful words. To local residents and even those from further a field, the naturalistic environment in this area is exactly what defines the place. To be able to escape suburbia and delve into the Irish country side in a matter of minutes is something that should not be taken for granted. While it is obvious that there are strong feelings against the proposals there are also those who see this as an opportunity, claiming it to be the “gateway to the Dubin Mountains”. An analysis performed by the council by Jim Power Economics said: “The proposed flagship tourism attraction has the potential to become an integral part of the overall Dublin tourism portfolio and make a significant economic and financial contribution to tourism in Dublin and at a national level”. With several different views on the issue the question that needs to be answered is, what do the majority believe is the right choice. Do the people that use the area want to be able to go view the scenery through a glass window and grab a coffee? Or do the majority want to leave the area untouched and leave nature as it is?